HP Stream 7 – $79.99 + $25 Gift Card! 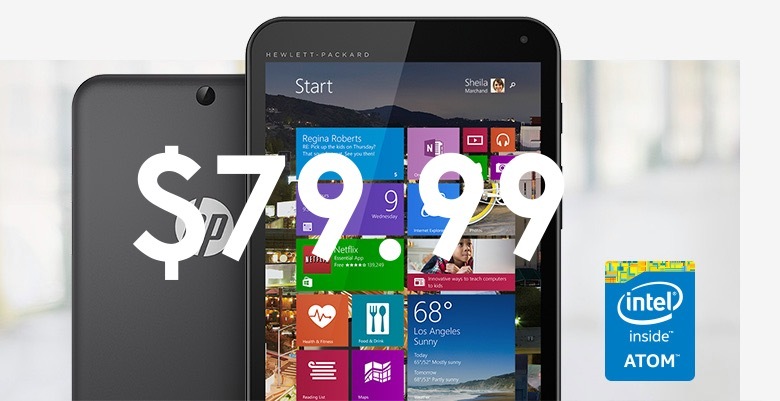 You are at:Home»DEALS»HP Stream 7 – $79.99 + $25 Gift Card! If you are considering buying a Windows Tablet – now is the time to act – for a limited time the HP Stream 7 is on sale – with prices lower than 2014 Black Friday. The HP Stream 7 originally priced at $99.99 – is now on sale for $79.99 + a $25 Windows store gift card for apps, music and more!! 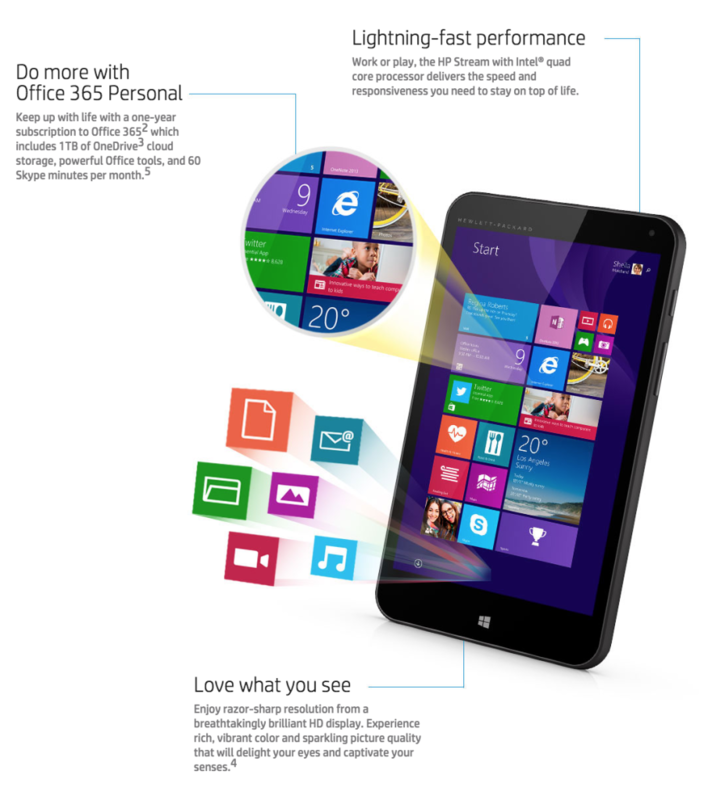 The HP Stream 7 has lower end specifications, but will be able to run nearly all apps from the Windows apps store. 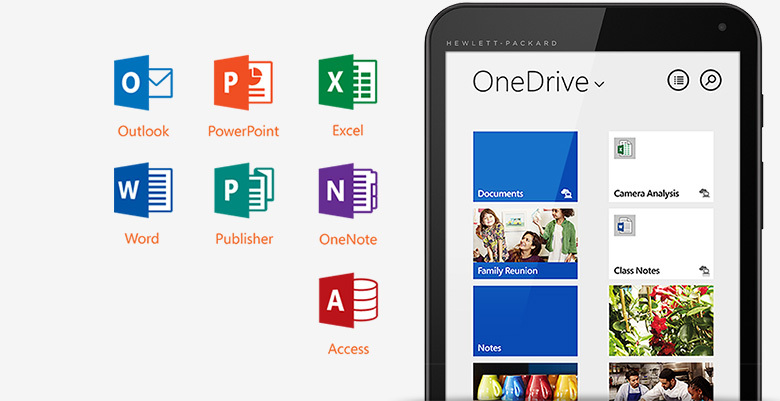 One of the best things about this tablet is that it includes 1 year of Office 365 Personal, which allows you to use Office (Word, Excel, PowerPoint, OneNote, Outlook, Publisher, Access) on 1 computer (PC or Mac) and 1 tablet (iPad or Windows tablet). The battery life is marketed to run about 8 hours, but to be honest, it should last about 5.5 to 6 hours with regular use. We reviewed the Toshiba Encore 2 if you’re interested in a video review of a Windows 8.1 Tablet. Also, don’t forget to enter our February giveaway!